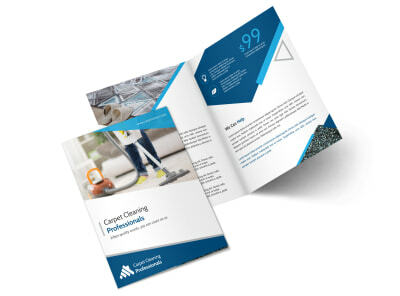 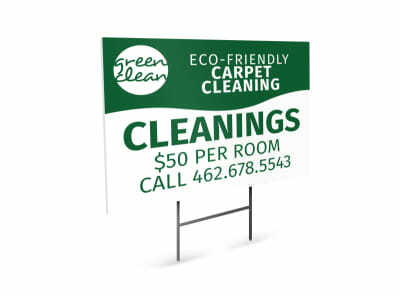 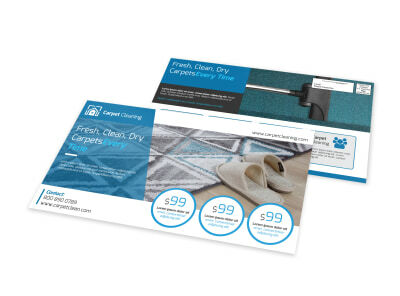 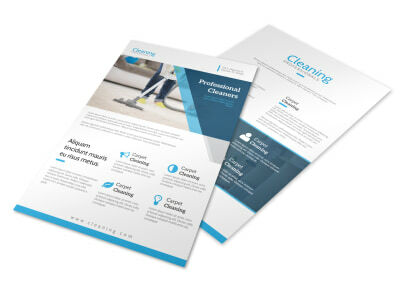 If it’s time for some spring cleaning in your business’ marketing department, our cleaning templates can help. 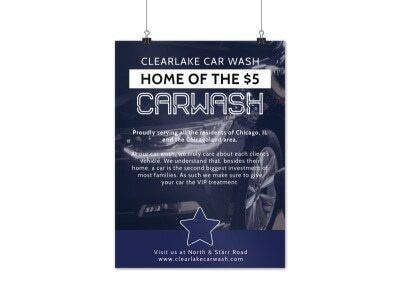 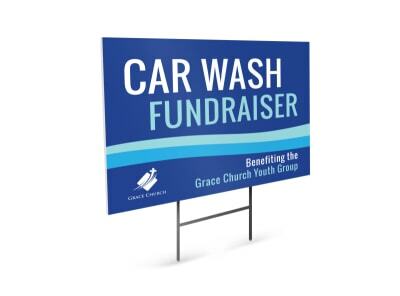 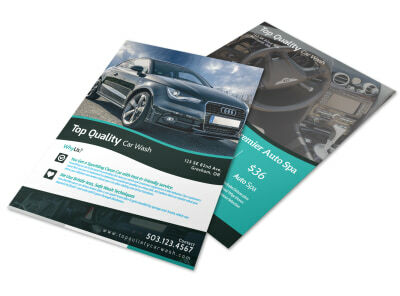 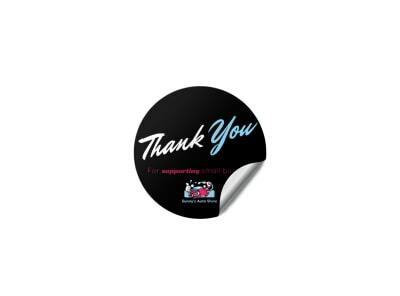 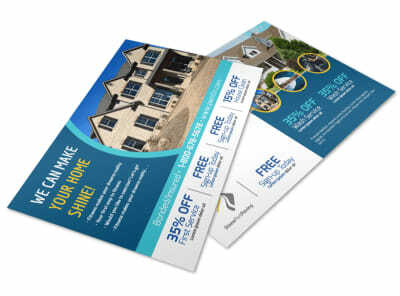 Use our professionally designed templates along with our online editor to craft customized marketing materials. 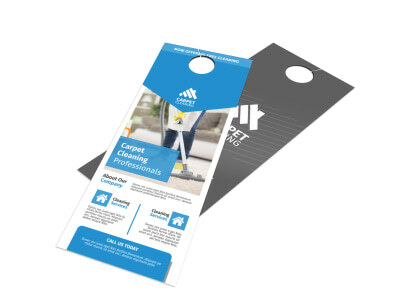 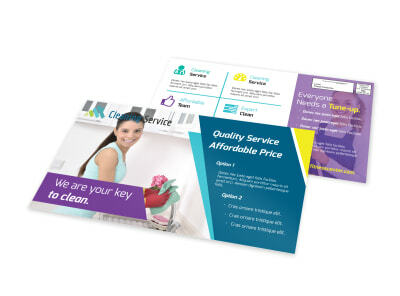 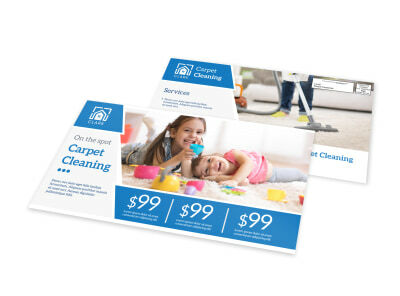 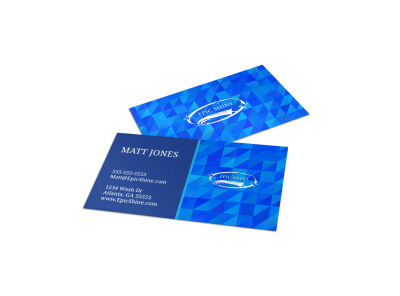 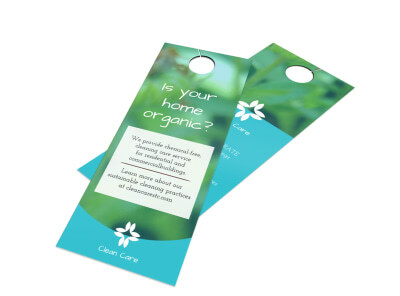 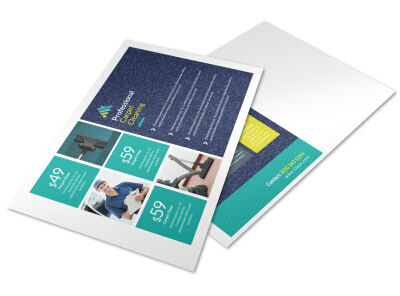 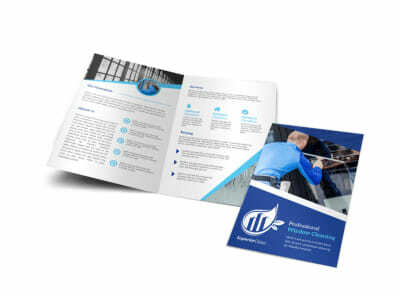 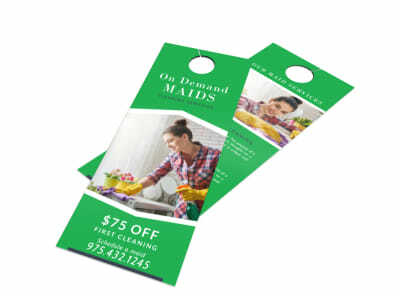 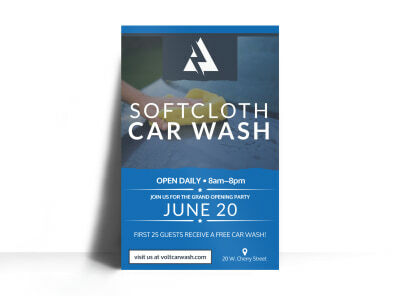 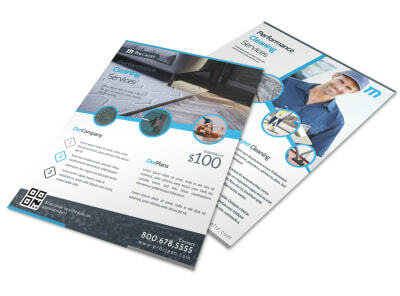 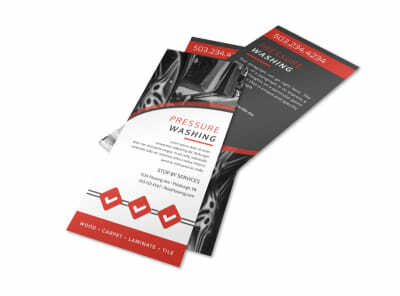 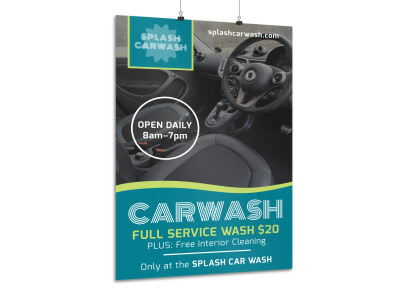 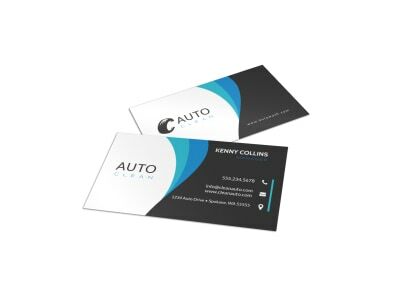 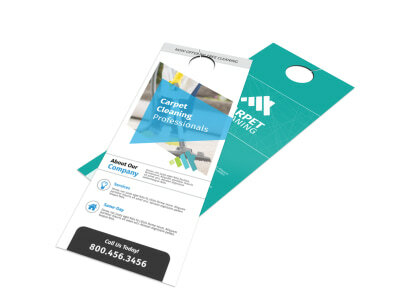 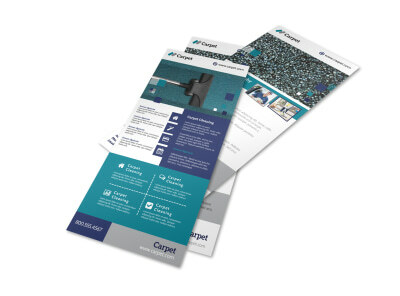 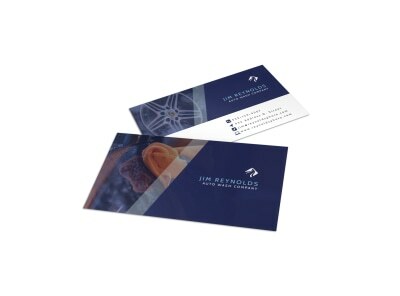 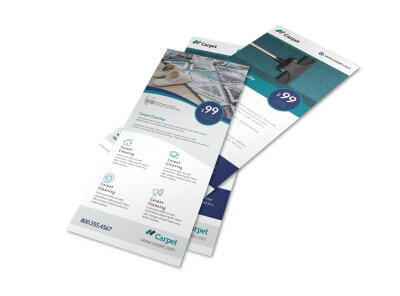 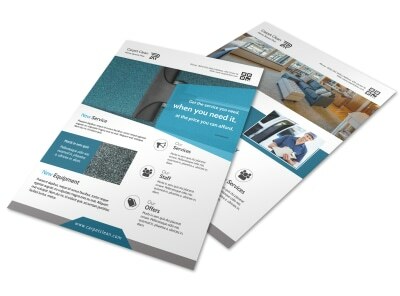 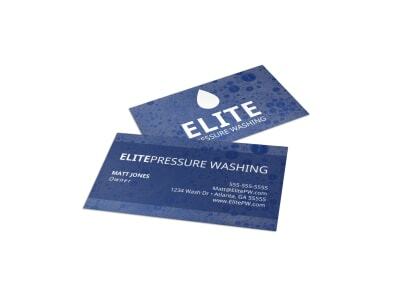 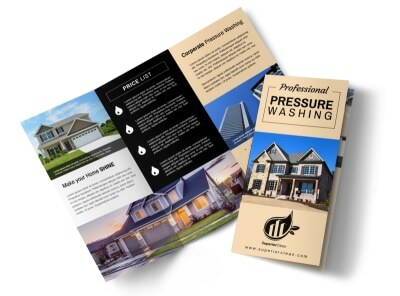 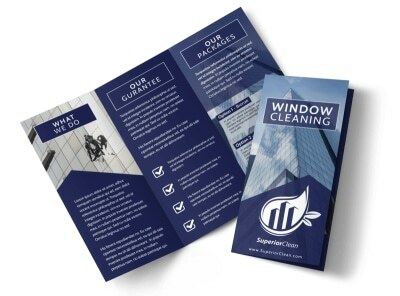 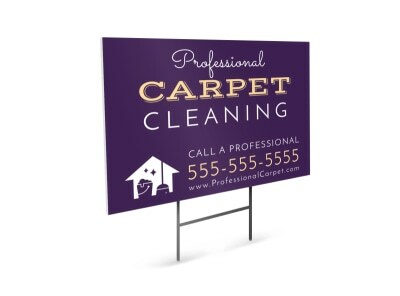 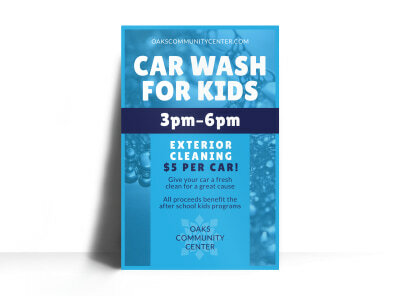 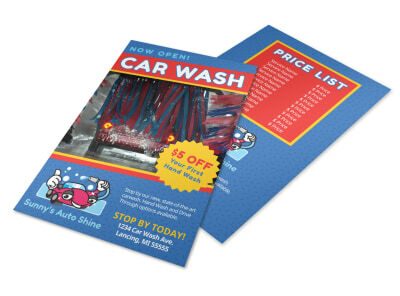 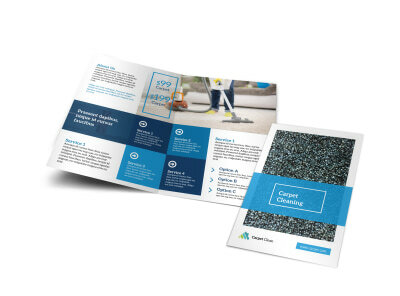 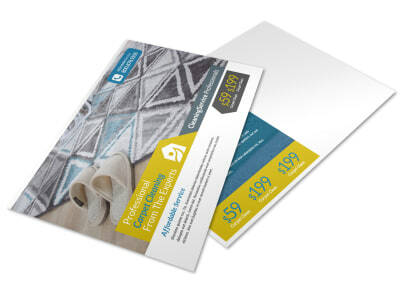 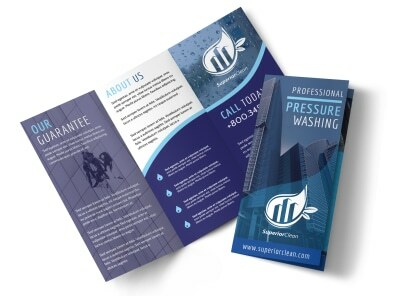 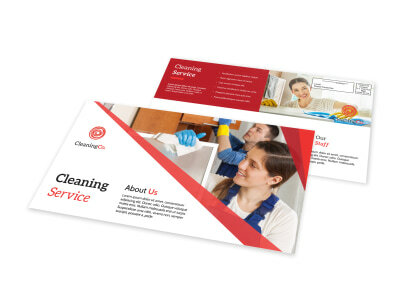 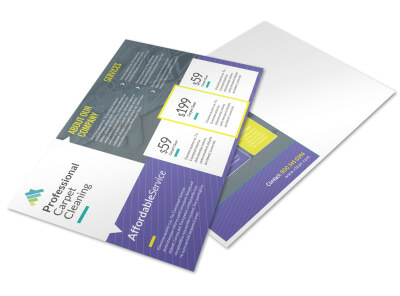 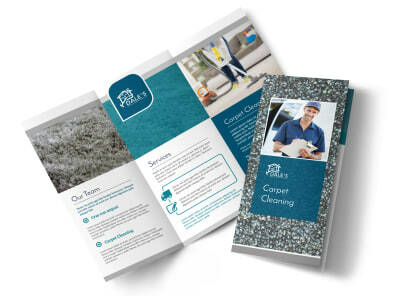 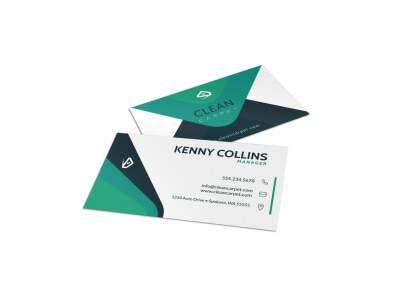 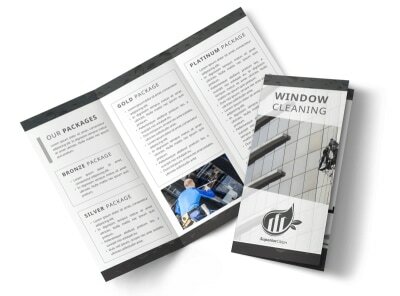 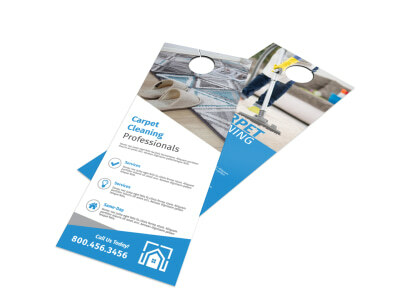 Design your own business cards, brochures, door hangers, and more to put your business’ message in the hands of potential and existing customers fast. 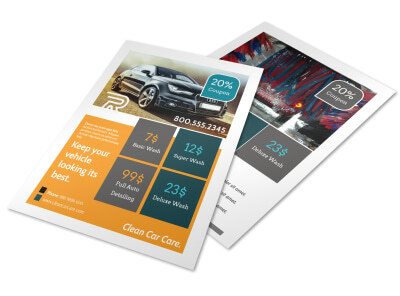 Our intuitive editor lets you alter graphics, images, logos, text, and other elements quickly, so your materials have a custom look. 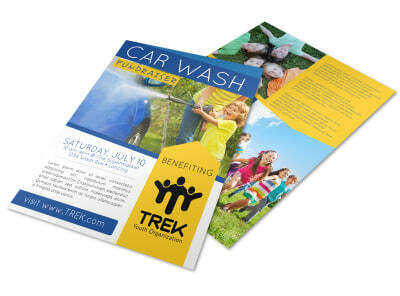 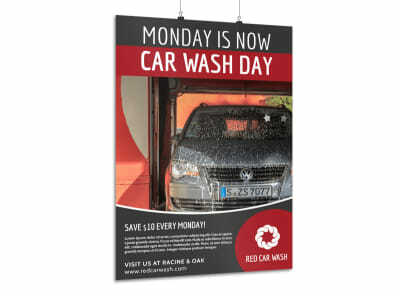 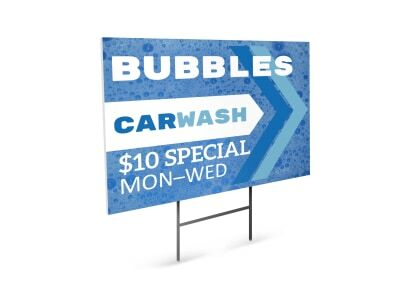 Print from any location to get your information out there faster, or let us handle the printing to take a load off your to-do list.